Picture book written and illustrated by Lucy Pickett. Published by Starfish Bay Publishing. What are some of your worries? Ralph the worried warthog has plenty of worries, and they all seem impossible to overcome. A hedgehog helps show Ralph that this is certainly not the case. The lion is scared of thunderstorms, the ground squirrel is nervous about preparing for winter and the frog is worried he can’t jump as high as his friends. Every animal has their own worries, and Ralph learns that a way to handle his worries is to talk about them! 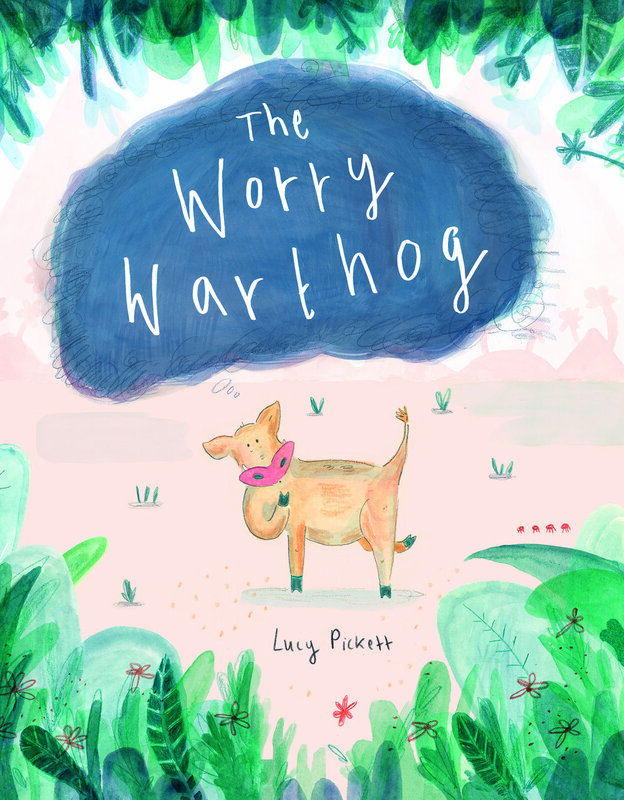 The Worry Warthog will be released May 2020.